Are you looking for an easy way to access patient information as patients call in? Then look no further than Edge Pop from Ortho2, a new, free feature available soon for Edge and in a future version of ViewPoint. 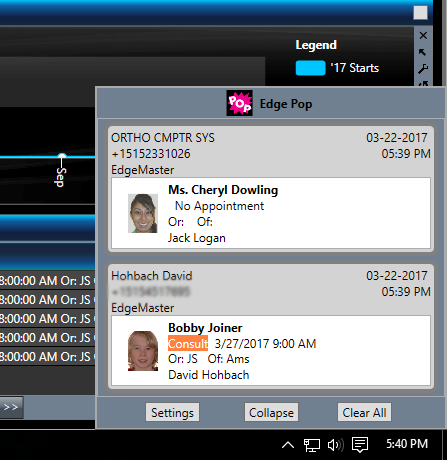 Edge Pop shows which patients and responsible parties are calling into your office with a pop-up notification. With just a few simple clicks, you can quickly access a patient or responsible party’s folder. ♫Tis the season to be jolly. 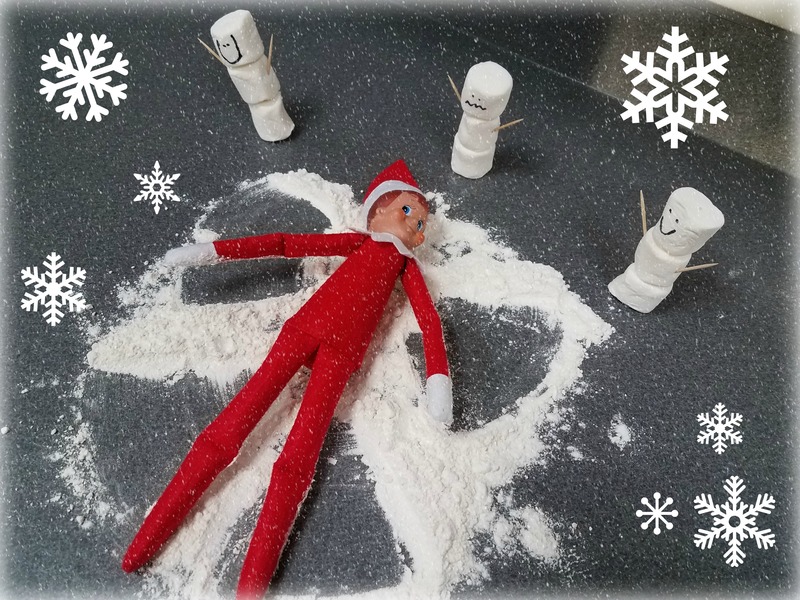 Fa la la la la la la la la ♫ We are in full holiday spirit here at Ortho2 – Buddy, our Elf on the Shelf, has been popping around the office, we are preparing for the 16th annual chili cook-off, and some of us (we won’t name names) have had the holiday tunes going since before Thanksgiving.